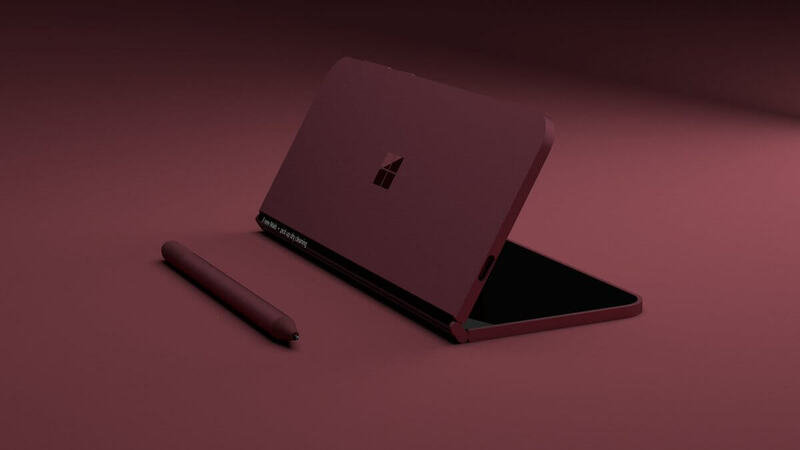 Microsoft is working on a new mobile device with a unique design. The ultimate mobile device ‘Andromeda’ which appears to be commonly referred to as “Surface Phone” on the web, is reportedly arriving next year. 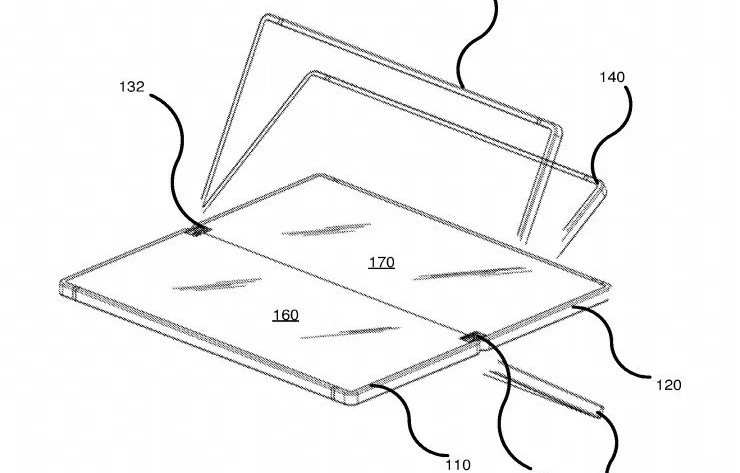 Patents that have surfaced lately shows us a mobile device with foldable body and display. 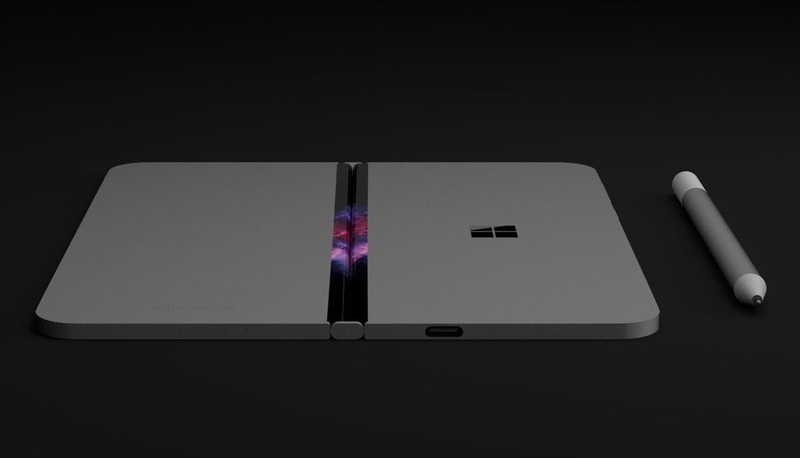 Today, we have discovered yet another patent and unlike the previous patents, this one gives us a closer look at Surface Phone’s hinge design. 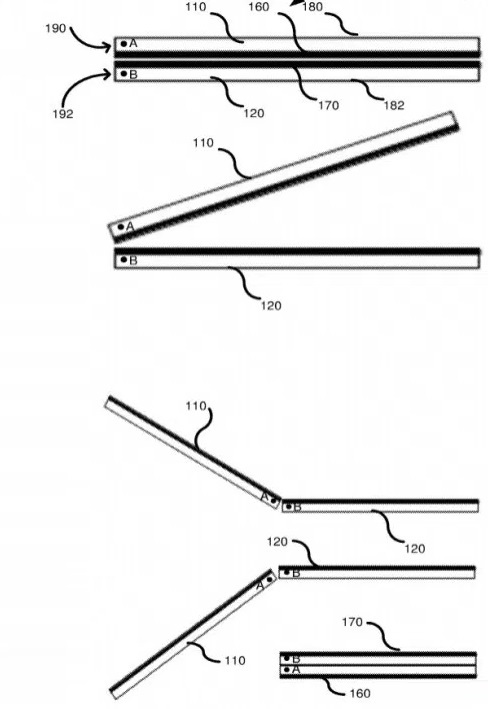 The patent titled “Hinge with Free-Stop function” shows us a mobile-type device with a hinge that supports rotation of 360-degree. 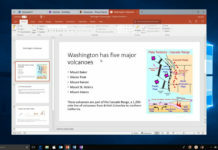 Microsoft patented this design as the users are looking for devices with larger displays since they provide a richer and better user experience. 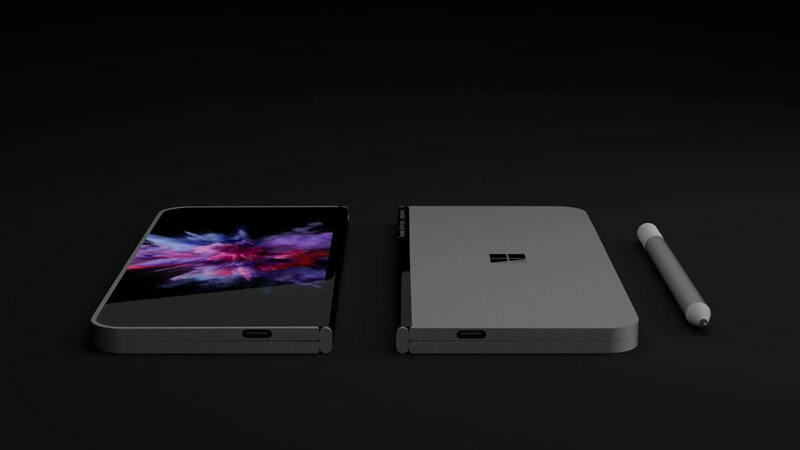 Microsoft says that the patented device is for those users who want their phones to fit in their pocket despite the large display size. 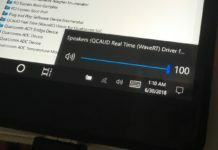 “With a dual-display device, the mobile phone or tablet can include an open, expanded position where both displays are flush so that the user feels like there is a single integrated display. In a closed, condensed position, both displays are face-to-face so as to protect the displays. In a fully-open position, the dual displays can sit back-to-back so the user needs to flip the device to view the opposing display,” Microsoft explains why a foldable phone-phablet-tablet makes sense. 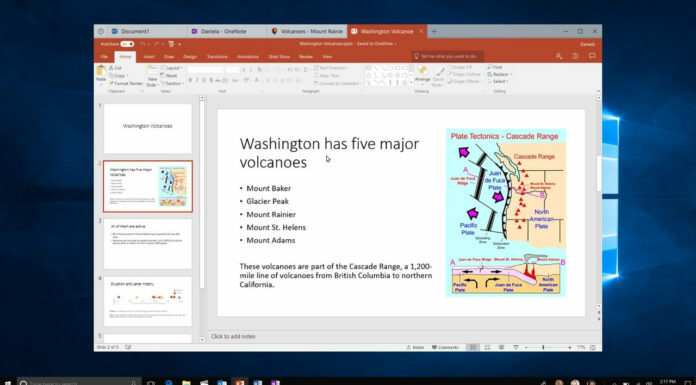 Microsoft also explains the hinges on such dual-display devices are problematic. The “problems include that the displays do not open and close smoothly. 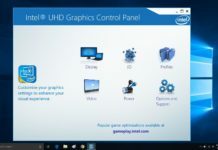 Yet another problem is the ability to stop the displays in any position as the displays are opened and closed,” the company explained. The patented design could be implemented in any handheld device such as ‘smartphone and laptop,’ or a portable computer. The hinges in such devices allow a full 360-degrees of rotation between the first and second display devices. The company also explains that the patented device could potentially be used in different “modes” including ‘tablet mode’. 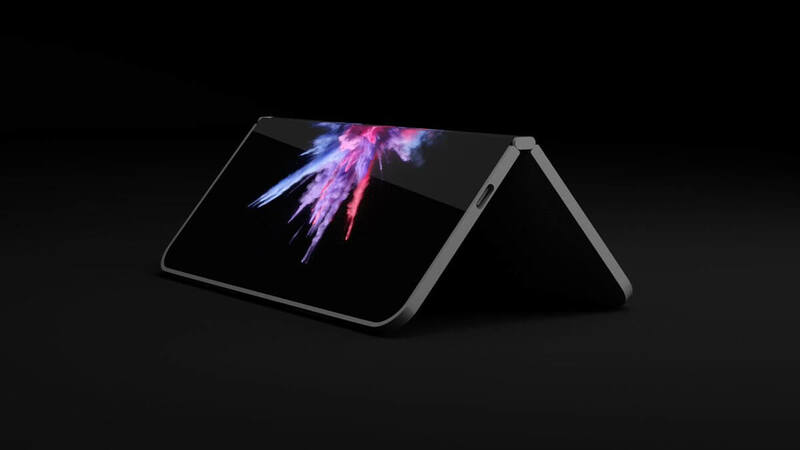 Recently a skilled designer David Breyer created some renders of the mythical Surface Phone. The concept imagines a foldable mobile device based on all these latest patents and the look of the device is similar to Microsoft’s Surface laptops lineup. The conceptual foldable device is pictured in burgundy and cobalt blue. The report claims that the alleged Surface Phone could convert from tablet to laptop and note-taking device. Unlike the ZTE’s foldable phone, Microsoft Surface Andromeda is supposed to create one seamless screen when flat. 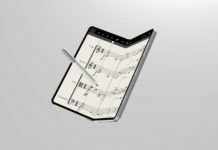 The ultimate mobile device is also rumoured to feature Surface Pen support since the key feature of this device would be note-taking capabilities. 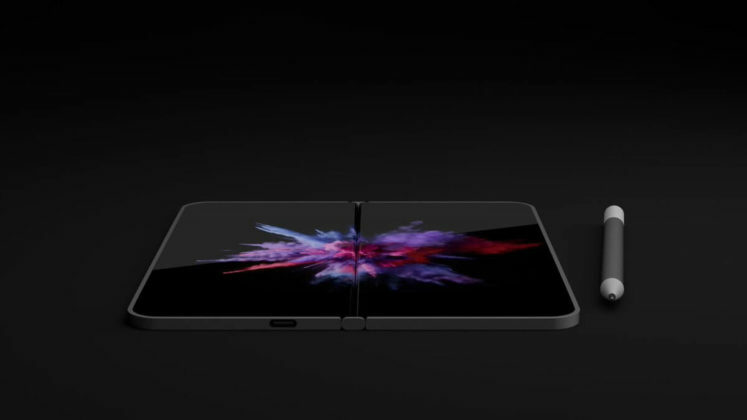 Microsoft’s foldable phone is something that could easily crush the competitors, include Apple’s iPhone. VIAThanks Malfoy for the tip! what a nonsense. 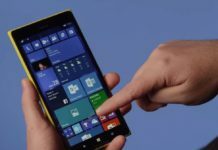 make just a windows phone based on lumias and develop them further. thats all. and when mr nadella does not stop, then ms will be a player in phone market. They tried this for a long time and it never did anything but cost them billions and billions of dollars. Their Global Market Share peaked around 5%, and by time they bought Nokia to prevent pretty much the only Windows Phone maker from going Android they were already down to under 4% global market share and falling, and this is all while Ballmer was CEO. That so many Windows Phone fans are so abysmally stupid at business is very sad to me. Windows Phone twice beat iOS in market share in 2012. Then 14% on iOS and 9% on Windows Phone in 2014. Now in 2017 15% iOS, 0.1% Windows Phone. Thanks to Nadella. 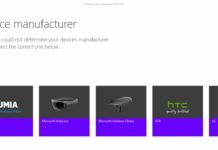 Yes, Microsoft did and tryed for Windows Phone a lot, but not enough as Apple or Google did for their ecosystem. 10-15% is a lot for billion marketshare. 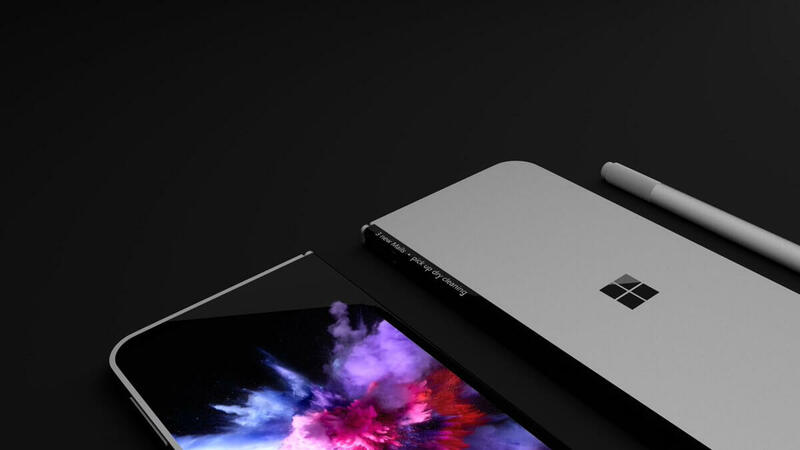 Microsoft don’t want 10-15% like Apple now have? Looks like yes. 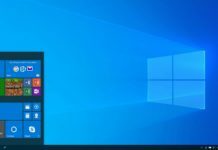 Microsoft want 0.1%. All hope for Windows 10 on phones and not stupid politic. I need mobile Windows. I don’t need Android/iOS in a pocket. 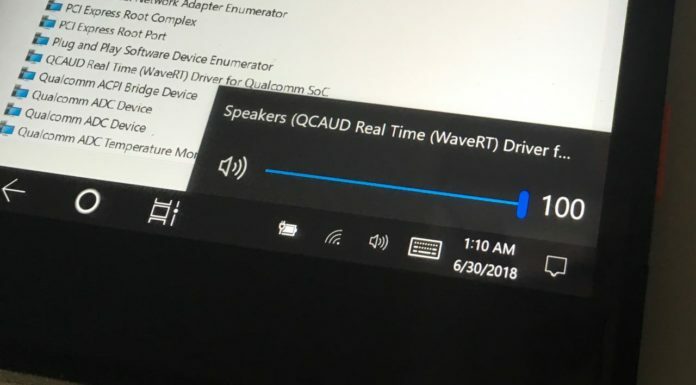 I too am Windows OS fan…… Unfortunately Microsoft gives No support for their Mobile OS’s! I have been with Microsoft Mobile OS since WM6.0 OS days. 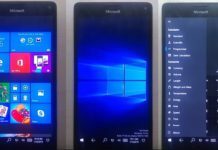 Microsoft Lumia 950 XL with Win10M 1709 OS was my best Microsoft OS phone ever! 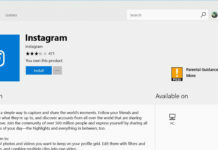 My Lumia 950 XL apps device without 3rd party apps! All ten of daily apps I use all stop working January 1/2018 leaving me to use my Edge 15 browser to do what all 3rd party apps did. Very annoying. I just jumped from Win10M 1709 to Android 8.1 Oreo because Microsoft left me no choice. 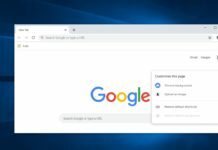 I deleted Pixel Launcher and Google services all witched out for all my Microsoft services instead! Basically I made a Microsoft Android device. PS: all apps working again.